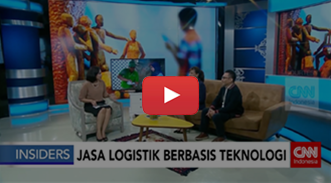 Learn how our service and technology are a game changer for Indonesian businesses. 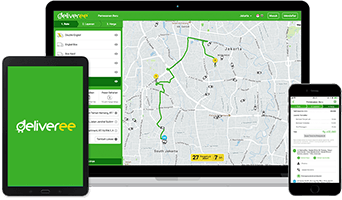 Deliveree is a full-service logistics marketplace powered by sophisticated web and mobile app technology that allows businesses to book and manage ground transportation of their goods, cargo, merchandise, and more. Deliveree connects businesses with qualified drivers of commercial vehicles for affordable and trustworthy service according to our high-quality standards. Presently, Deliveree is providing business logistic services in Jakarta, Bogor, Depok, Tangerang, Bekasi, Bandung, with more urban locations coming soon.